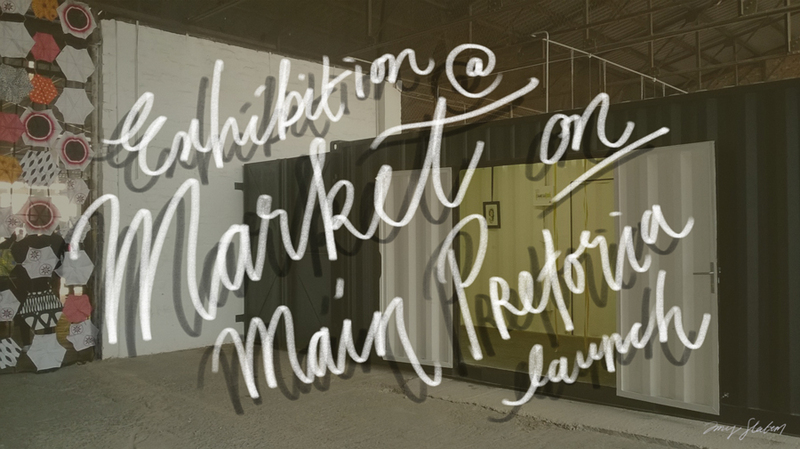 Last weekend (20 June) I had the opportunity to show some work at the launch of the Market on main Pretoria. Very cool space up at 012 Central in Pretoria CBD, interesting recycled furniture in the converted warehouse, and of course amazing stalls (both food and fashion). On arrival (and slightly late after getting lost a few times and being totally freaked out by the don’t-give-no-f*cks taxis everywhere) I was given an entire space for my own, and right at the entrance. 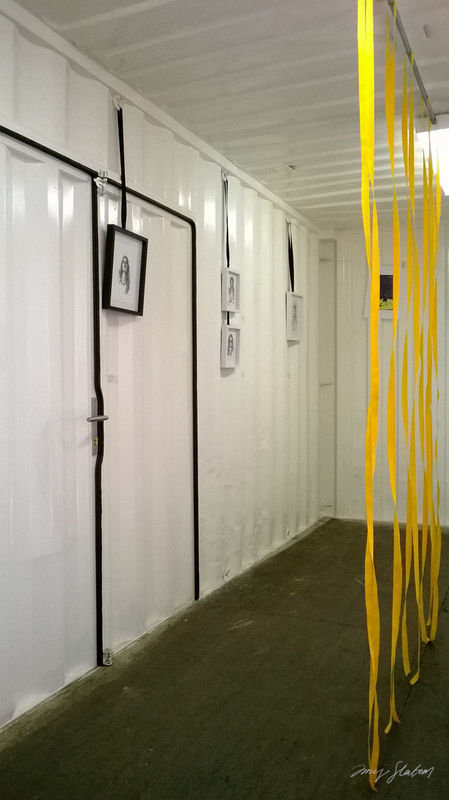 Art-in-a-converted-shipping-container :D! 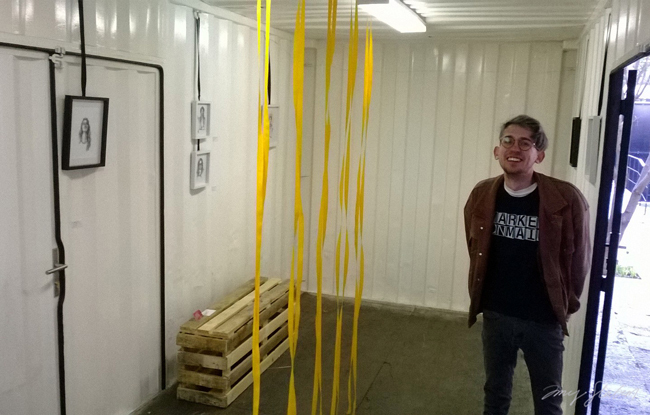 Thanks to Alex (seen below) for organising all of this on behalf of the Market! 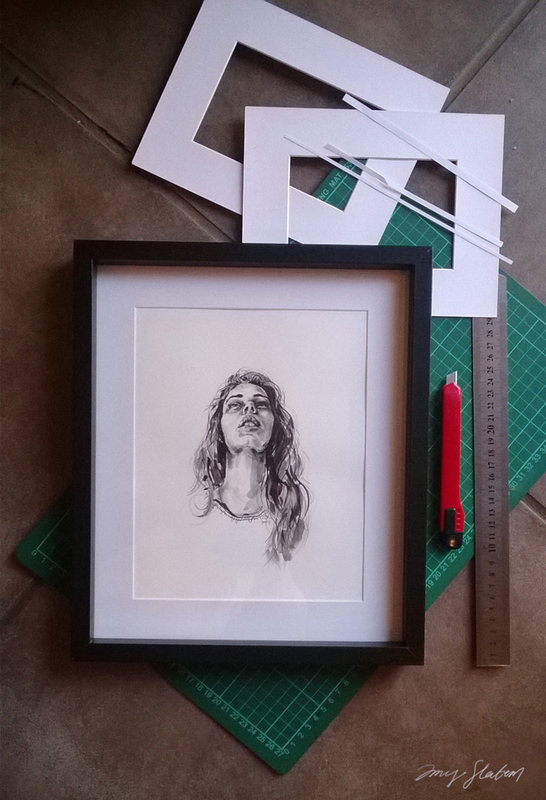 If you’re interested in buying a framed original, I’ll be updating my Shop page soon soon! Part of the preparation for the event was editing through all my works, picking the best, cropping and mounting them in the frames.